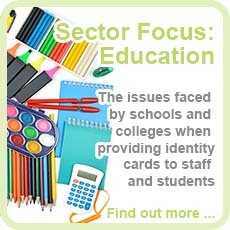 The easiest way to get professional identity cards for your organisation. 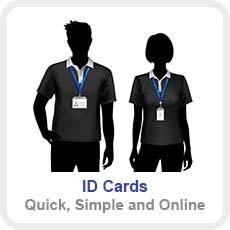 Welcome to identity2u, the UK's leading online ID card portal. 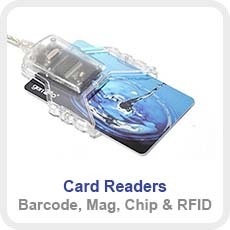 Here you can find the ID card solution for your business' requirements. 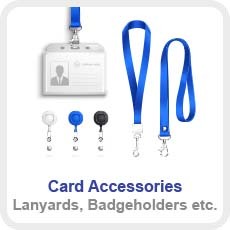 We supply a wide range of identity cards, readers and accessories including ready-to-use card templates, lanyards, badgeholders and readers from leading manufacturers including Gemalto, Safenet, HID Omnikey, Feitian, Opticon, and Secukey. All of our products are available to buy online, with same day despatch. If you have any questions please do not hesitate to contact us by email at info@identity2u.net or calling us on 01242 588599. 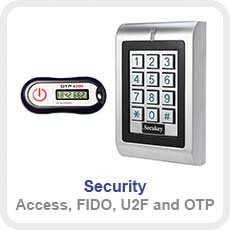 We provide a fast, flexible and effective solution to your identity card needs. 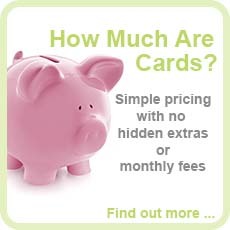 Whether you need a single order of multiple cards, or a number of orders of just one card this is the web-site that will deliver what you want. 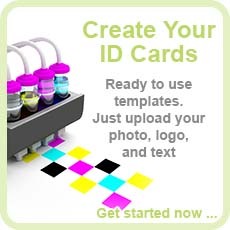 There are a number of ready to use templates to choose from, just add your logo, photo and card holder information and that is it, your cards are ready to order. If you need a particular bespoke layout for your card design then this can be set up for you, with your own fonts and logos pre-loaded. 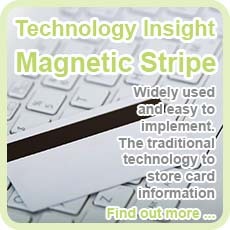 With the ability to also bulk upload information and photos, issuing lots of cards at the same time is as simple as a few mouse clicks.